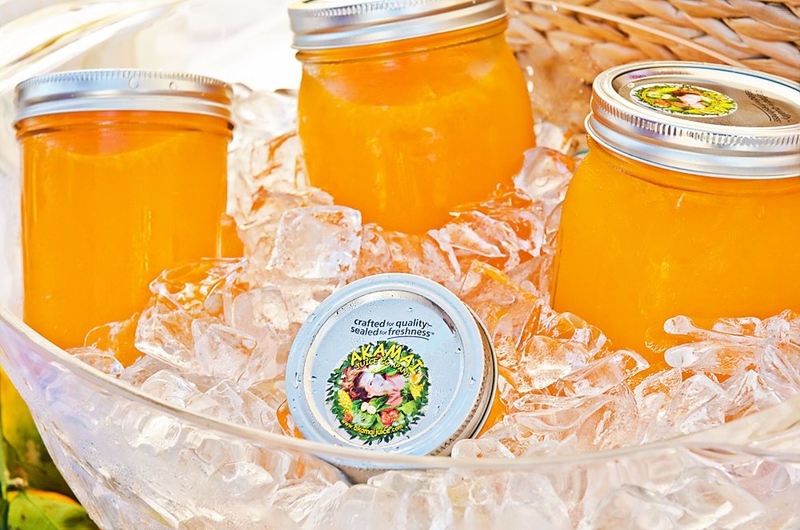 Akamai Juice Company promotes smart healthy living by providing fresh juice, juice cleanses, “wellness shots” & meal planning for public events and private clients. We specialize in locally grown organic raw vegan cuisine, wholesale and retail. Cas Schwabe started making juice when she was working in the film industry. 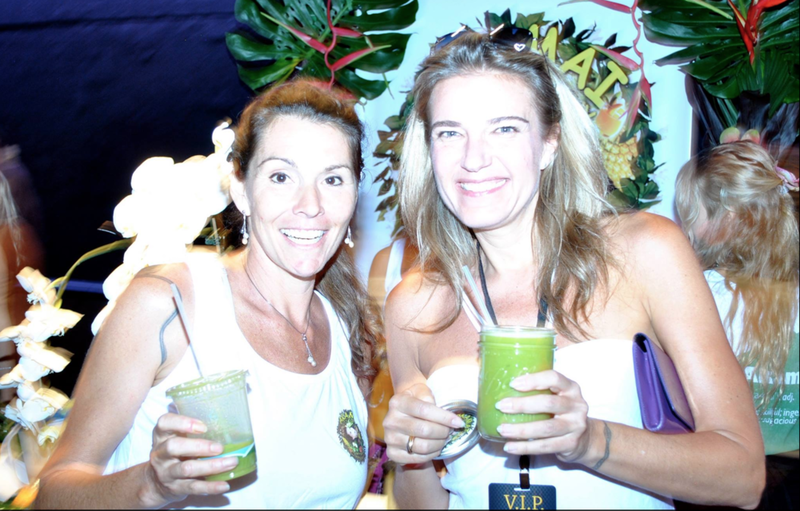 Upon moving to Hawaii she started making juice for her Ohana (family and friends) on the Island. As her Ohana grew in size, so did the demand for her special blends. In addition to making the Island’s best Juice, she is also the Island’s first female helicopter pilot. Amazingly, when she’s not making juice or flying in a whirlybird, Cas is spending time with her horse, or at home in the kitchen. Please contact us at Akamai Juice Company with any questions or requests!